With over 20 years of direct marketing experience on both the client and agency sides, Margot brings a distinctive outlook to her creative and strategic work with her ability to see the big picture from both perspectives. She designs highly effective, multi-channel direct marketing fundraising campaigns for the National Parks Conservation Association, National Geographic Society, Rainforest Action Network, League of Women Voters, Maryland Food Bank, and Yellowstone Forever. Before her tenure at Avalon, Margot worked as an account executive at the marketing agency then known as Malchow, Adams & Hussey, where she orchestrated tremendously successful fundraising campaigns for nonprofits and coordinated the new business team. Margot’s work on the client side—for NARAL Pro-Choice America and the National Parks Conservation Association—gives her unique insights into the daily challenges that nonprofits experience in terms of getting their message out, fundraising, and membership development. 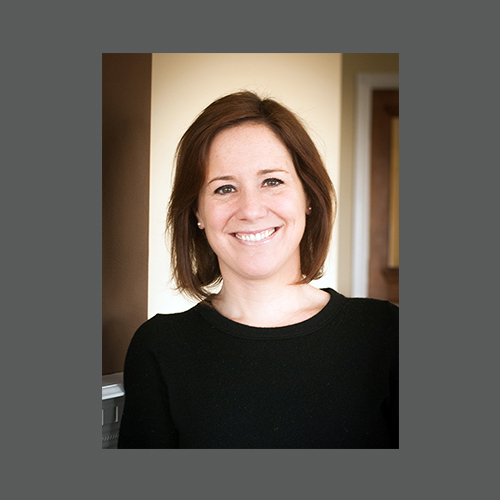 Margot’s multi-channel direct marketing expertise and deep knowledge of her clients’ work make her an invaluable member of our team. She also holds the point of view of a nonprofit board member. She is currently president of the Camp Mak-A-Dream Board—a camp in Montana for children with cander—and previously chaired the Board of Directors’ fundraising committee for the Children’s Cause for Cancer Advocacy. When not at the office, Margot enjoys spending time with her two kids and her sweet Labradoodle Willy, getting to the movies when she can, and finding a rare, quiet moment or two to read.